The Wellcome Book Prize shortlist highlights work from independent publishers Canongate, CB Editions, Oneworld, and Text Publishing. And the Selfies announce their first year’s honors. 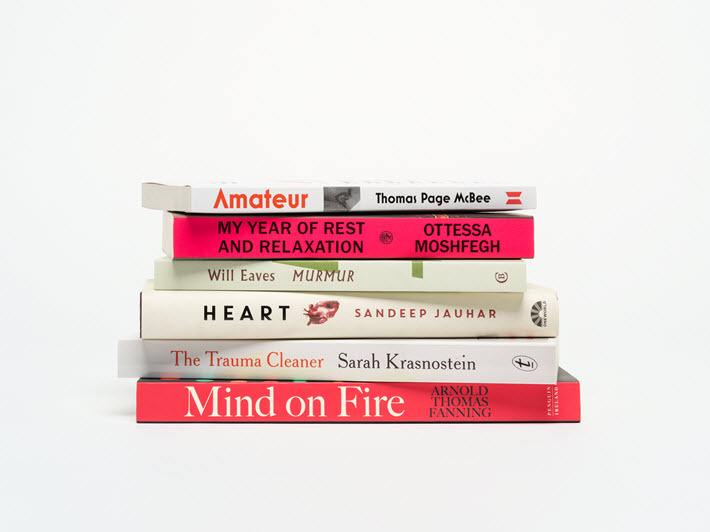 With its highly specialized mission of recognizing “works of literature that illuminate the many ways that health, medicine and illness touch our lives,” the Wellcome Book Prize has announced today (March 19) its shortlist of six titles. 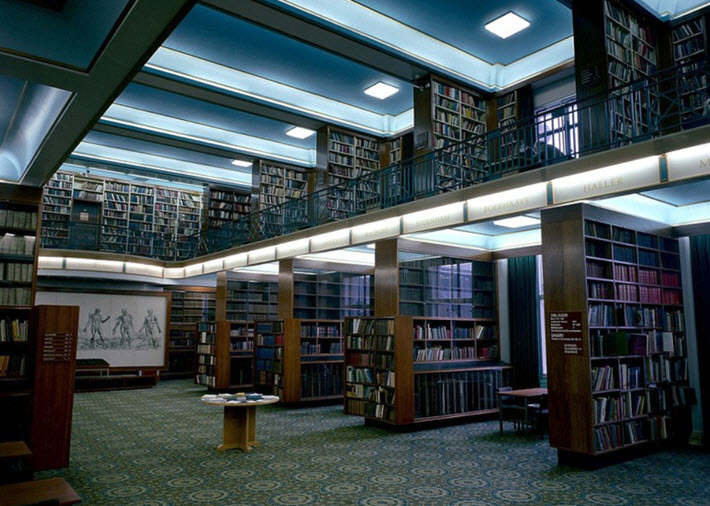 As Publishing Perspectives readers will recall, The Wellcome Collection is a museum and library based on medical objects and curiosities gathered by the pharmaceutical entrepreneur Sir Henry Wellcome (1853-1936). The awards program is part of the larger Wellcome foundation for scientific and health research. The program’s longlist and now its shortlisted titles have been chosen by a jury chaired by author Elif Shafak, with Kevin Fong, Viv Groskop, Jon Day, and Rick Edwards. You can follow news of the Wellcome Prize at hashtag #WBP2019. 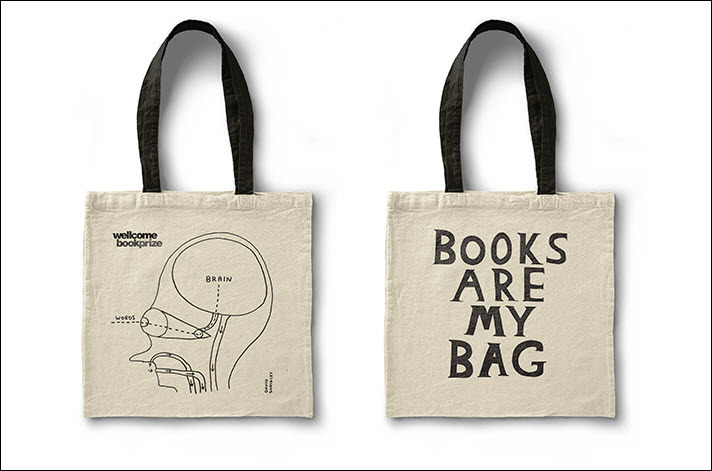 David Shrigley is the designer of this year’s limited edition tote bag marking the 10th anniversary of the Wellcome Book Prize, and created in support of the UK’s long-running #BooksAreMyBag campaign to promote bookshops. 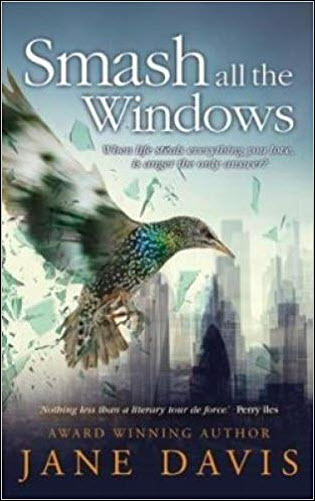 Also in news of award programs, the newly created Selfies Awards for self-published work has named Jane Davis’ Smash All the Windows as its winner in this, the program’s first year. As we wrote in our shortlist announcement, the Selfies are produced by BookBrunch in association with the London Book Fair and the public relations and author services companies Bookollective and IngramSpark. As announced in the Author HQ part of the London Book Fair, Davis receives £1,500 (US$1,990) in cash plus a publishing package from IngramSpark, a cover design and a publicity campaign worth £1,000 from Bookollective for her next book. Davis was cited by the committee for the book’s writing, as well as “a healthy Twitter following, a virtual book club, a we’ll-read blog, and strong approval ratings on Goodreads. 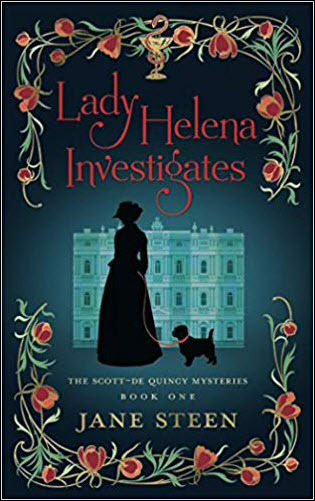 In addition, the jurors awarded a runner-up commendation to historical novelist Jane Steen for her Lady Helena Investigates, the first book in a new series of historical crime fiction from Steen. More from Publishing Perspectives on the Wellcome Prize is here, and more on publishing and book awards is here. Our Spring Magazine is ready for your free download, having been produced to coincide with the London Book Fair. Trade visitors to London found a print edition available, also free of charge. 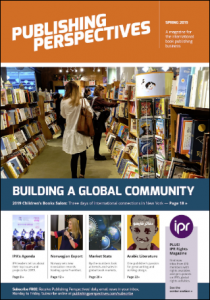 In the magazine, you’ll find issues and players who were important at this year’s London Book Fair and who will factor into other major fairs of the season this year, plus an early look at the coming Frankfurter Buchmesse (October 16 to 20).